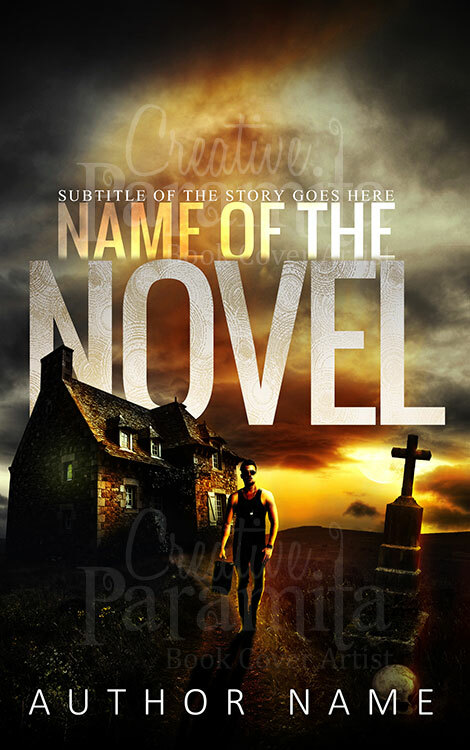 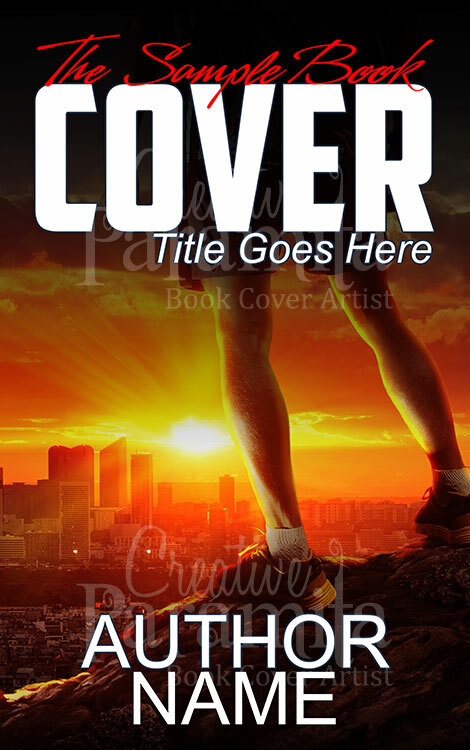 A stunning design, an amazing premade book cover for adventure mystery suspense book lovers. 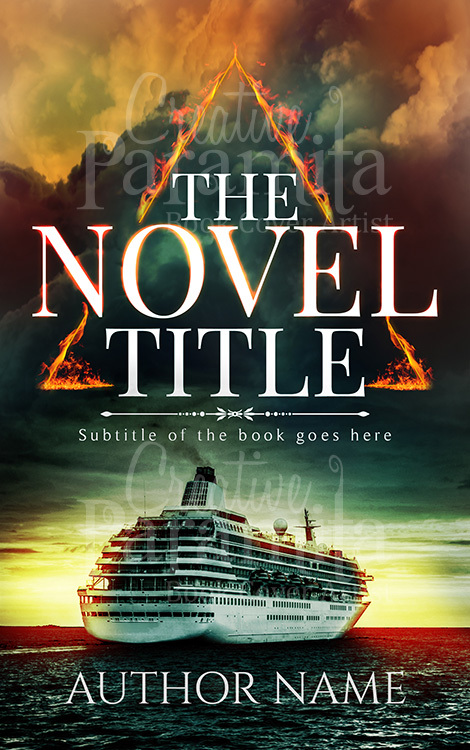 The ebook cover design is about a cruise ship that journeys to beyond reaches of any man. 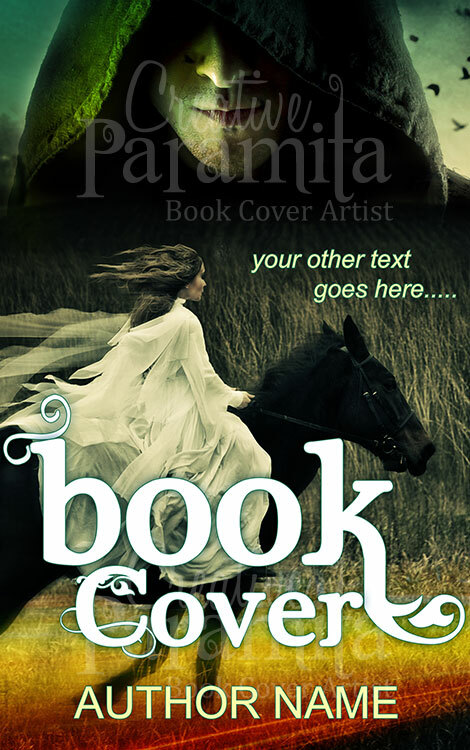 Colors used for designing are sensational and has the charm to capture audience’s attention immediately. 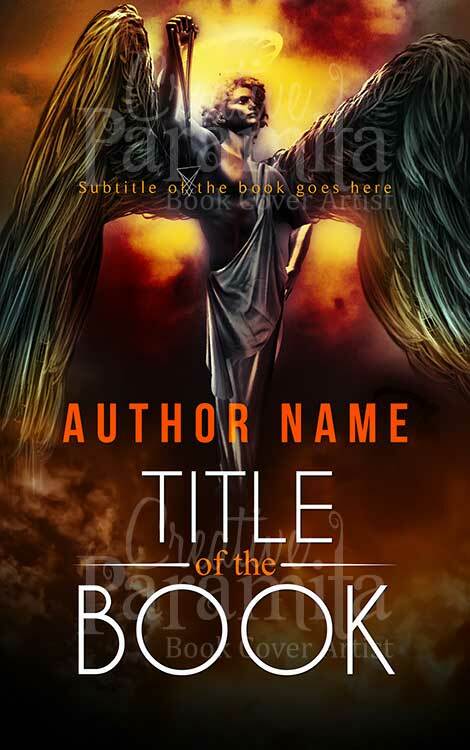 The fiery triangle invoked in the title adds an adventurous impression.